Tennessee took down an in-state rival to keep a win streak alive. No. 7 ranked Tennessee (38-8, 8-7 SEC) picked up a huge non-conference win over ETSU Tuesday night in Knoxville. The Lady Vols’ 11-3 win marks their fifth straight and improves their home record to 14-2 on the season. Tennessee needed just six innings to put away the Buccaneers, as hot bats propelled the Vols to a win. The Lady Vols kicked off scoring early in the second inning. Junior catcher Abby Lockman belted a solo homerun to left field. Tennessee put on more steam with a pair of singles from junior Aubrey Leach and freshman Amanda Ayala. The Lady Vols went up 4-0. Another single from sophomore infielder Chelsea Seggern and two more unearned runs crossed the plate to give the Vols a 7-0 lead after just two innings of play. Not much time passed before Tennessee reached the scoreboard again. Leach hit an RBI-triple and then scored on an error to give the Lady Vols a 9-0 lead in the third inning. The ladies from ETSU finally showed some life in the middle innings, as they scored three unearned runs in the fourth and fifth innings to cut the Tennessee lead down to six runs. However, the clutch Lady Vols ended any hopes of the Bucs coming back in the sixth inning. Freshman Ashley Morgan ripped a double to score Seggern. 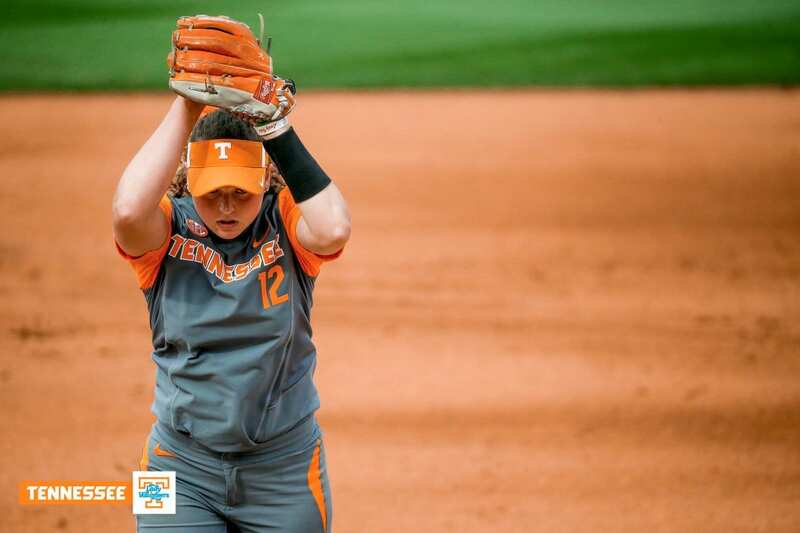 Sophomore Cailin Hannon rounded out the scoring for Tennessee on the day as she reached on a fielding error to score Morgan. Overall, the two teams combined for five errors and eight unearned runs in the sloppy midweek game. The Lady Vols bullpen also had a nice day, as senior Caylan Arnold came away with the win. Arnold, Matty Moss and Gabby Sprang combined to give up just three hits and recorded four strikeouts in the win. Arnold improved to 18-4 on the season as eight different Tennessee players registered a hit against ETSU. The next three weekend series for Tennessee prove extremely important with the SEC Tournament coming up in just over three weeks. 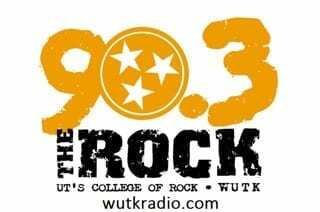 The Lady Vols look to improve their weak conference record against Alabama, Kentucky and Mississippi State in the coming weeks. Up next, Tennessee will hit the road to face off against the Crimson Tide starting Saturday. First pitch will come at 5:30 p.m. ET and the game can be seen on SEC Network+.